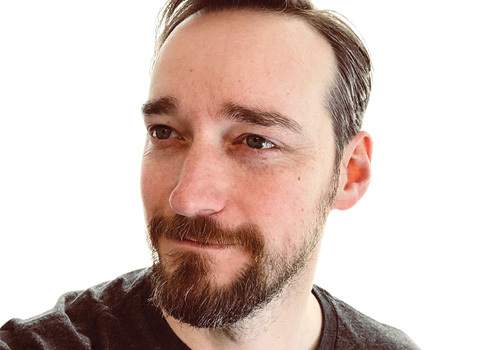 Jeremy is a passionate serverless advocate and senior technology leader with more than twenty years of experience building web and mobile applications. He is an active member of the serverless community, creating and contributing to open source serverless projects, and frequently consulting with companies looking to adopt serverless. Jeremy also writes extensively about serverless on his blog (jeremydaly.com) and publishes Off-by-none, a weekly newsletter that focuses on all things serverless (jeremydaly.com/newsletter). He is currently the CTO of AlertMe.